Being back in my home town for a couple of weeks I have decided to go around and visit some of my old favorite haunts, particularly the ones that got me into urbexing. Having heard that an old school in the area is slated to be refurbished into community housing or something to that effect I have made a point of visiting it a couple of times over the course of my stay here, I have made a promise to show several people it on my trip home so there will be updates to this post over the next couple of weeks. 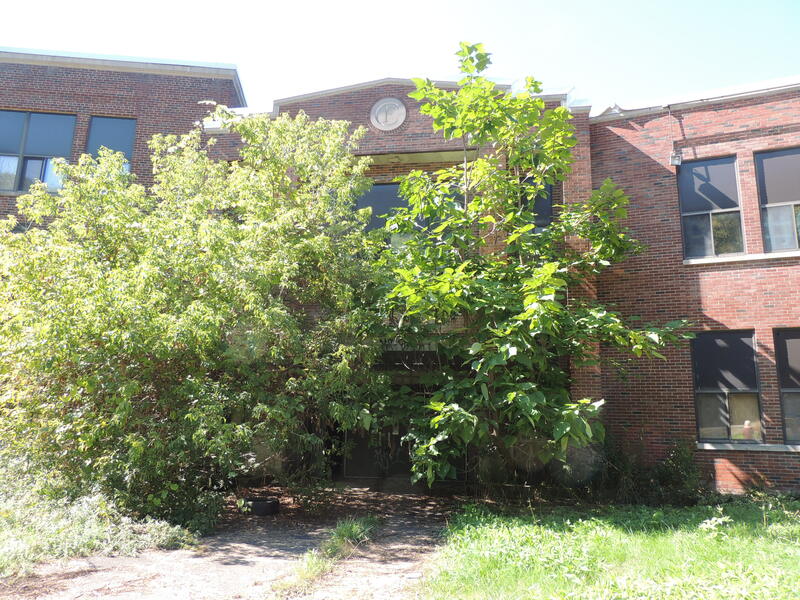 The previously linked article actually has all of the relevant historical data with regards to the school written by a Broome County historian. 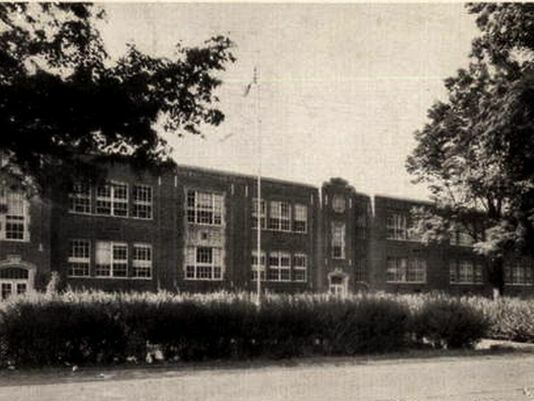 However an abbreviated version is that the school was originally established during the Great Depression as one of the first centralized high schools of the area to be recognized by the state. Originally it consisted of just a handful of classrooms and a gymnasium as the original graduating class consisted of just 12 students. However, as time wore on more and more students began to attend school at CK and thusly more and more was added to it. Eventually a new high school was established and CK was converted to being the elementary school where it continued to serve this purpose until it was closed and sold in the early 2000s. Should you make your way here before it is inevitably converted into something else it is worth noting that there is extensive water damage to portions of the building. 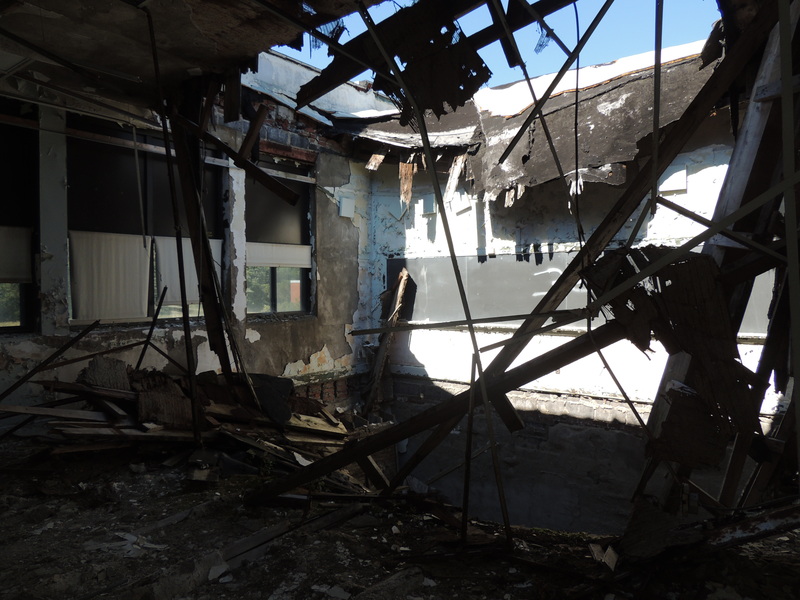 While the newer additions to CK are structurally sound the older portions of the school have collapsed roofing/flooring. 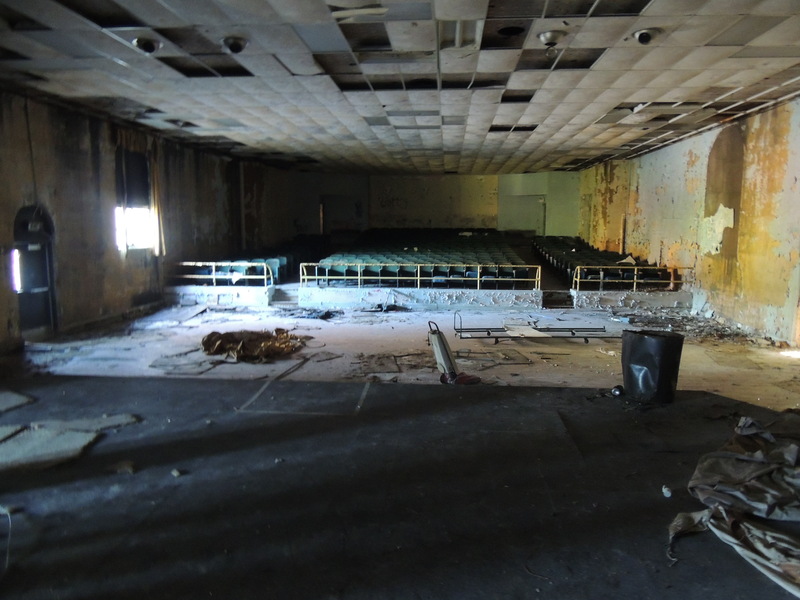 Rooftop access is possible, but again the water damage from years of neglect make it pretty risky to wander onto. 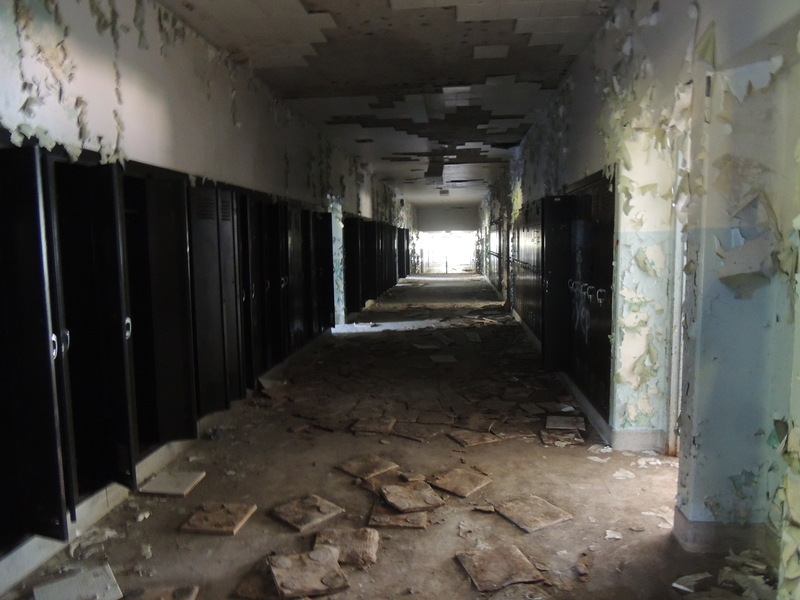 There are also doors that open to random drops, so be careful wandering through the hallways and classrooms. CK is fairly easy to find should you know where to go in Chenango Forks and has a lot to offer. The additions over the years include a full gymnasium, cafeteria, auditorium, and classrooms galore. There are several floors to wander through and you can easily spend all day here. Ultimately CK represents one of my favorite places to urbex and hang out at just because of how extensive it is.